Who is the awarding body of the Chartered Wealth Manager qualifications? The Chartered Institute for Securities and Investment is the awarding body for the Level 7 Chartered Wealth Manager qualification. You need to book the exam direct with the CISI. You can do this on the CISI website via the ‘My CISI portal’ or alternatively call them on 020 7645 0777. Does the cost of the FSTP course include the exam fee? The cost of the FSTP course does not include the exam fee. The exam fee will need to be paid directly to the CISI. However you must register with CISI and purchase the CISI workbook before you can book the exam. Yes; if you are on one of our classroom courses, we will document your attendance and you will receive a CPD certificate at the end of the course. What are the timings of the classroom sessions? The classroom sessions usually run from 9am – 5 pm, however all your specific booking details will be confirmed in the joining instructions email you receive once you’ve registered and booked onto your study programme with us. Smart/causal. No jeans as the classroom sessions will be taking place in a corporate environment. Which order should the exams be taken in? We strongly advise that the AWM paper is taken last, as there will be questions featured that will relate to information covered in both previous papers Financial Markets and Portfolio Construction Theory. What do I need to bring to class sessions? Your course materials will be sent direct to the venue and handed out by your tutor on day one of your course. by your training provider; however these are not essential for the sessions as you will receive various handouts relating to the teaching for each day of study. However we advise you bring equipment for note taking and a calculator – as specified by the CISI. If I am struggling with my studies is there additional help available/ anyone I can contact? As we run small class sizes each candidate will get direct contact with their tutor and as such will be able to email for any additional information or help they require. We also have client services managers that can support with any general questions regarding your study. When do the study programmes start? The CWM study courses are delivered based on the examination period published by the CISI. We work back from this date to ensure that students have sufficient time, this usually means our Chartered Wealth Manager courses start in February and September. February or August – depending on when you chose to sit the exam. The exam results are published directly from the CISI to candidates. For more information on exam and results dates please visit the CISI website here. For the full course we teach to a class of 10 students. However for revision sessions we hold classes of 12 students. 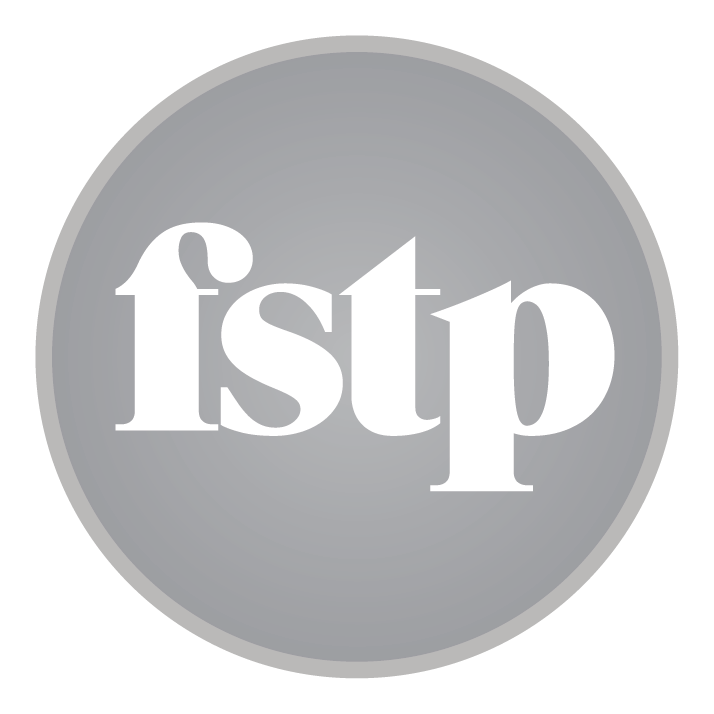 How do the CISI relate to FSTP? The Chartered Institute for Securities and Investments is the awarding body for a number of qualifications including the Chartered Wealth Manager qualification. They are responsible for the exams syllabus, exam questions and results. As a Premier Training Partner of the CISI we are accredited to provide training towards their qualifications. We are listed on the CISI website as one of only a select few Premier Training Partners. Please do not hesitate to contact us with any further questions you might have about studying with FSTP and take a look at our Chartered Wealth Manager Qualification page to find out more detail on what sets us apart from other training providers. We look forward to supporting you through your Chartered Wealth Manager journey.